We explain how your motor policy works if you’re involved in a road rage incident. Road rage is a frightening phenomenon, where drivers get so angry behind the wheel that they drive dangerously or recklessly. This can occasionally result in an accident or even personal assault. 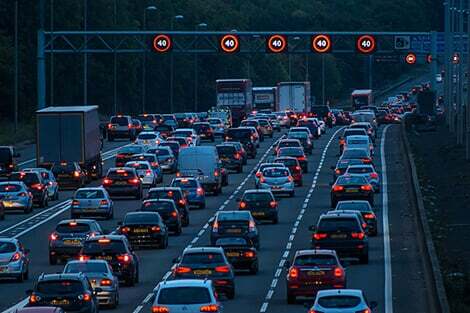 The Home Office defines road rage as "any form of aggressive or anti-social behaviour that occurs when at least one party is involved in driving". So if aggressive or reckless driving results in an accident, and/or one of the drivers involved embarks in aggressive words or gestures, road rage immediately comes into play and must be reported to your insurance company. Will my car insurance pay out? Each incident is unique and will be investigated by the insurance provider before payout. If you’re hit by a driver you feel was driving recklessly, gather as much evidence at the scene as possible. This could include witness details, photos of the scene, and notes on the weather conditions. You cannot rely on an insurance company simply taking your word for it: you need evidence. Each car insurance provider has their own list of incidents they won't cover, which are usually quite standard. However, check with your provider when you sign up and read the policy documentation when you receive it. Some car insurance policies don’t offer any cover for road rage incidents. If you’re the victim of a road rage incident, and the third party is known and insured, it’s likely that you will be able to claim off their insurance provider. If you’re the person dishing out the rage, then it’s likely that the provider would not pay out for damage to your vehicle, but may pay out for any third-party damages. In addition, they may even take you to court in an attempt to seek damages from you. 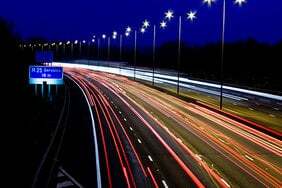 Matthew Bolton, head of car insurance at Confused.com, says: "Car insurance companies all deal with road rage incidents differently but, in general, a provider will probably refuse to cover the policyholder if they’re deemed to be at fault. "In short, it may pay out for any damage done to third parties, but most likely not cover any damage to the policyholder’s car." The offence will also remain on your record and may result in higher premiums in the future. "The incident will be held against the offending driver at renewal or when starting a new policy," adds Bolton. "It will be rated on exactly like any insurance claim, and the circumstances evaluated and insurance rates adjusted accordingly. "In addition, the person can be given motoring and/or criminal convictions, which could also be used as a rating factor on their insurance following the incident." To reduce speed-related accidents, European Parliament has ruled to curb the speed of all new vehicles. As the nights draw in, more of us have to drive at night. As the British sunny spells break into heavy downpour, drivers are being advised to take care on wet roads. 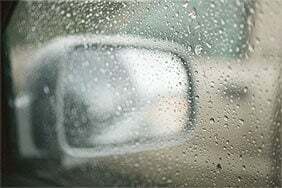 Here are our top tips for driving safely in the rain. Looking to buy a new car? Check out which cars are popular among thieves. 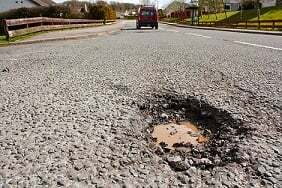 Councils fork out thousands on compensation as animation shows just how big the UK’s pothole problem is. Take a deep breath ... and relax. Our top tips for coping with driving stress. 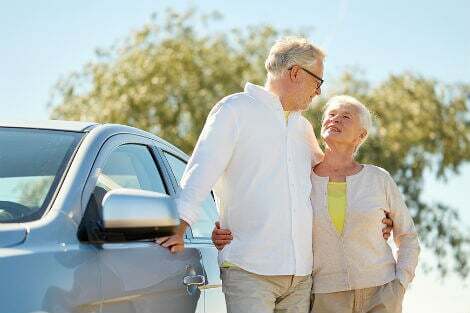 Many people carry on driving in there senior years, but there are some things to keep in mind. Whether it's a local trip or a lengthy drive, here's how to ensure that car journeys are safe for your dog.